Selah Victor was born in Bakersfield, CA, one of 8 children — 6 brothers and 1 sister. Her acting and producing skills were born early as she persuaded her siblings and neighborhood kids to participate in elaborate productions (produced by and starring Selah, of course). In the fourth grade, Selah was fortunate to attend a performing arts magnet school where her growing passion for acting, singing, and dancing was cultivated. Selah left Bakersfield to attend UC Irvine where she studied theater arts, with particular interests in musical theater and comedy improvisation. She spent her junior year abroad in England at the University of Birmingham where she starred as Sally Bowles in Cabaret and in Six Women With Brain Death with the Liverpool Institute of the Arts, which performed in the Edinburgh Fringe Festival. After college, Selah moved to Los Angeles to pursue a on-screen career and has appeared on several television shows such as Modern Family, Brooklyn Nine-Nine, The Office, Maron, Teachers, The Exes, The Young and the Restless, Blunt Talk, GCB, Heartbeat, and many more. She made her major feature film debut in Bad Santa 2 and is a series regular as the voice of Chloe in the Netflix series Miraculous Ladybug. Selah also co-produced the feature film All I Wish, starring Sharon Stone and Tony Goldwyn, which she also performs in. In addition to her TV and film career, Selah can still be found on stage at Actors Co-op Theatre Company in Hollywood, where she is also the Production Manager. 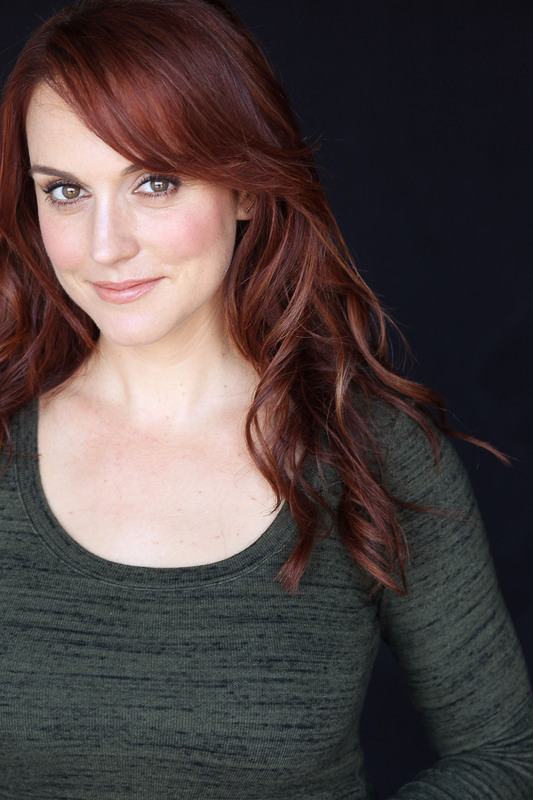 She has also been seen on stage at the Garry Marshall Theater and the Pico Playhouse and is a graduate of the Second City Conservatory in Hollywood.